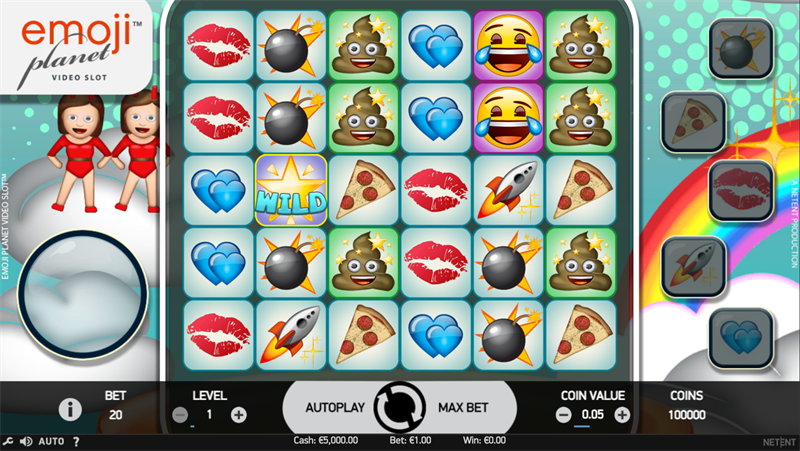 NetEnt, the leading provider of digital gaming solutions, has entered the fun universe of the emoji with its latest unveiling emojiplanet™, which follows in the footsteps of the hit feature film. Emojis are everywhere! Emoji is the fastest growing language ever as people send millions of them to each other every day, but what if there’s a place where all of them live? Now players have the chance to discover the fun and crazy universe of the emoji with NetEnt’s emojiplanet™. This mobile-first game is developed in partnership with the emoji company GmbH & Global Merchandising Services Ltd. The release of the game coincides with the launch of the hugely successful feature film about emojis, which was released in July. 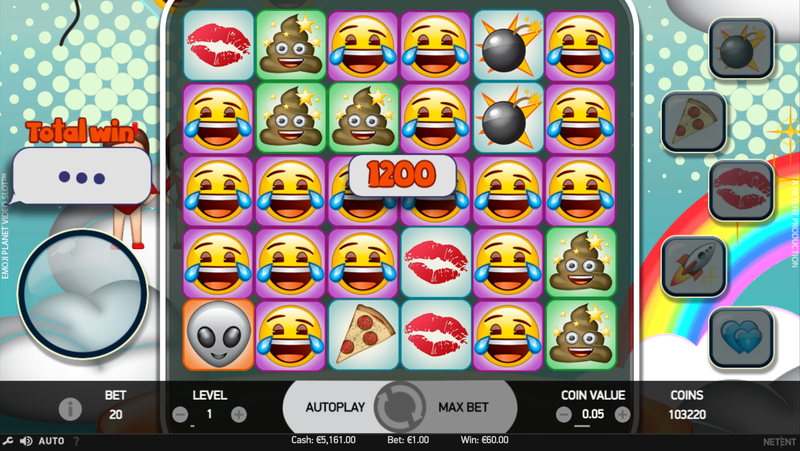 Using the Cluster Pays™ mechanics, the 5-reel, 6-row video slot sends players into the midst of an Avalanche with playful music setting the scene for the madness which ensues as the beloved emojis cascade down. The emojiplanet™ is sure to keep players enthralled, with five exciting Emoji Features; the Bomb, Pizza, Kiss Mark, Rocket and Heart emojis are all up for grabs as they cascade from the sky causing chaos as they fall. Face with Tears of Joy, Twitter’s most popular emoji and Word of the Year 2015, also features and players will surely recreate it if they win in NetEnt’s emojiplanet™! Simon Hammon, Chief Product Officer of NetEnt, said: “The emoji has become a worldwide phenomenon, so we’re pleased to be able to give players the chance to enter their world. Excitement has been building for the release of emojiplanet™ since it was unveiled at this year’s ICE. The emoji company GmbH is a German corporation and owner of a family of registered trademarks from emoji® to emojiplanet®, also emojitown®. It offers a vast and constantly growing portfolio of high resolution icons for cross category merchandising and publishing activities of any kind. The portfolio of icons and the trademark emoji® are in use with already 300 license partners worldwide.